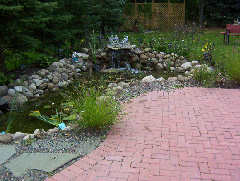 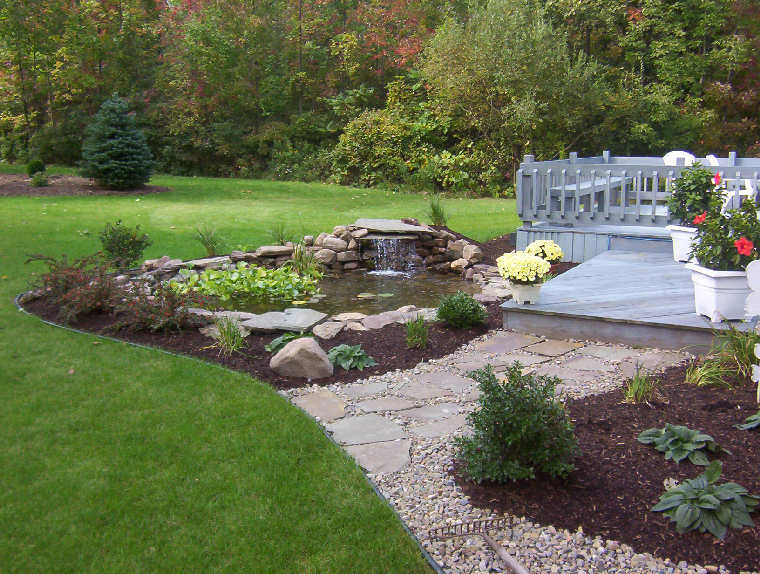 Let us design and install a water garden for your home. 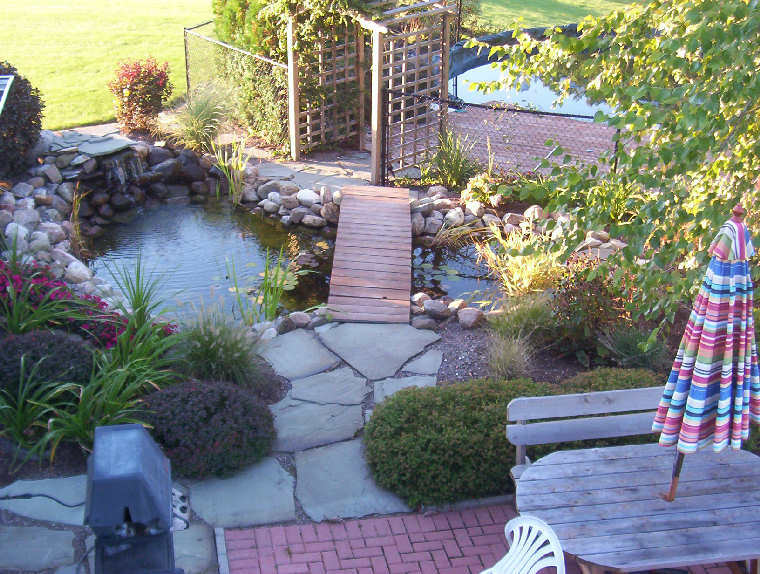 Waterfalls, plants and fish will transform your yard into an exotic paradise. 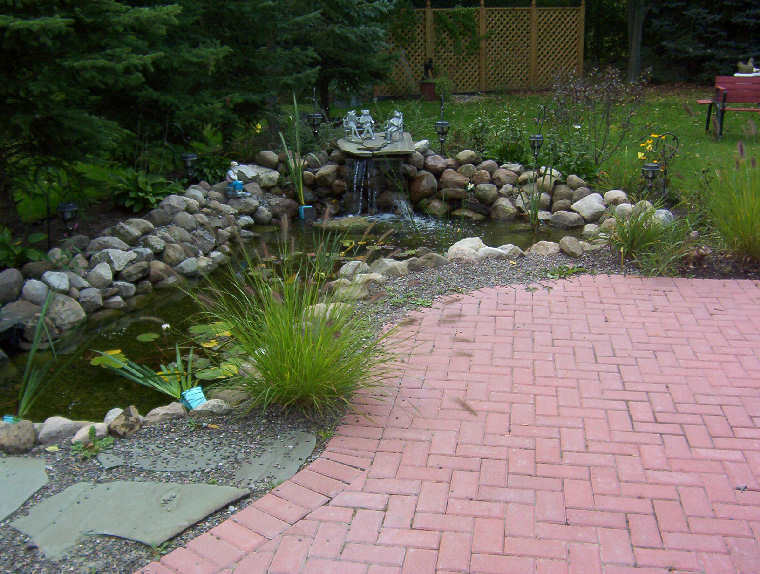 You will be amazed at how fun, easy and affordable it is to add a water focal point to your landscape.